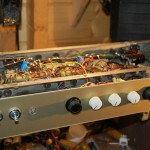 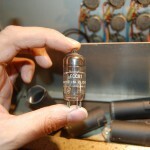 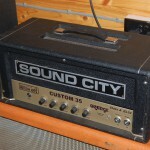 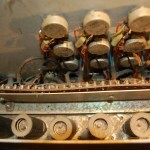 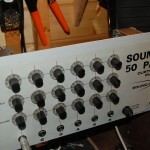 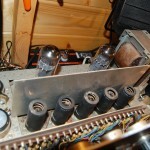 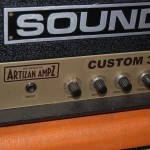 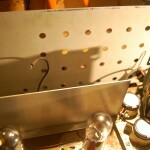 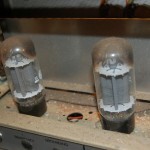 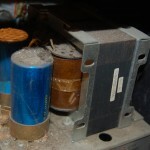 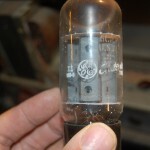 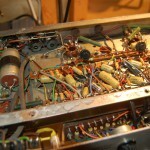 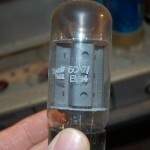 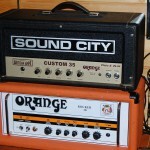 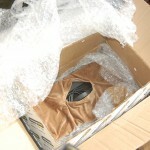 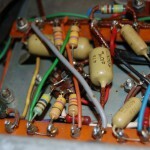 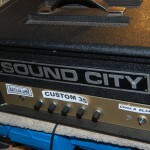 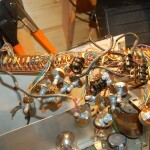 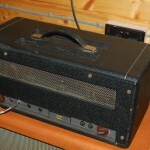 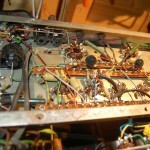 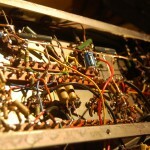 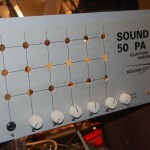 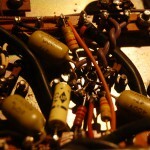 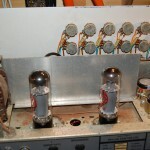 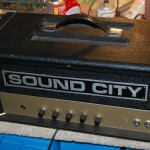 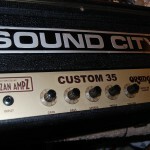 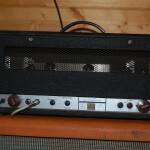 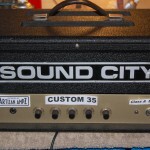 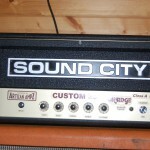 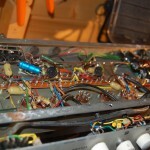 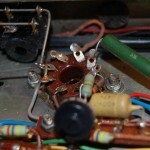 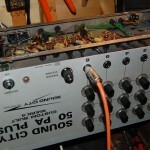 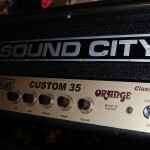 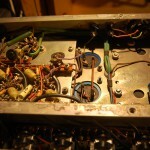 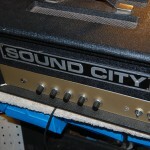 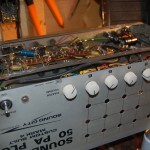 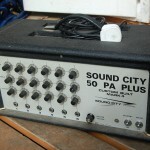 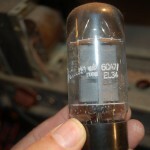 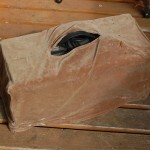 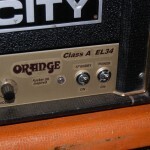 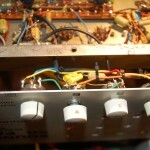 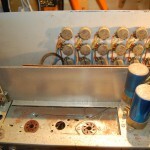 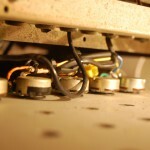 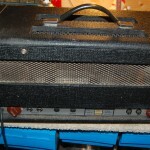 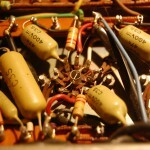 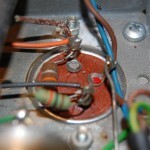 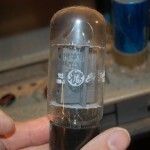 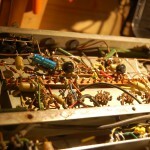 Sound City 50 Plus PA conversion to Orange Style Class A Guitar Amp Head | SMP Artizan "Guitar and Amplifier Tech Works"
Sound City PA50 Plus is a great platform to make a good Guitar Amp head. 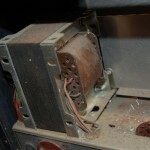 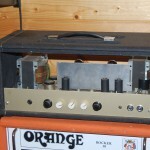 This one has lovely transformers and was easy to convert to an Orange Rocker 3o Style amp.. but power output closer to 40 Watts. 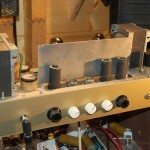 Enjoyablre project making a great sounding amp! 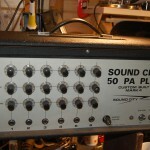 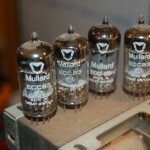 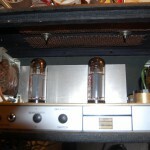 Gut shots.. all original supply cpas need replacing..
Recapped and got her working well on the bench..
Running well and sounding pretty good! 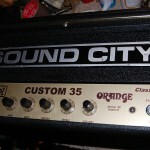 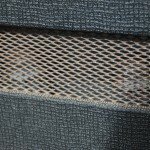 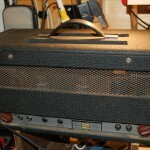 Reworked the design to make her a Class A Orange Rocker 30 style amp and she sounds great! 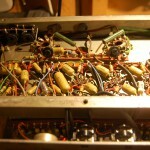 All finished and sounding good!